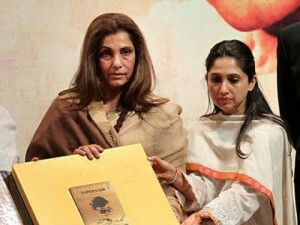 Dimple Kapadia was born on 8th June 1957. She did her schooling at at St. Joseph’s Convent High School, Mumbai. She wanted to be an actress since from her childhood days. 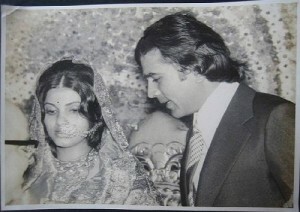 She made her acting debut in 1973 through Bollywood film opposite Rishi Kapoor, she won Filmfare Best Actress Award for her performance in the film. The film was a blockbuster hit of the year. 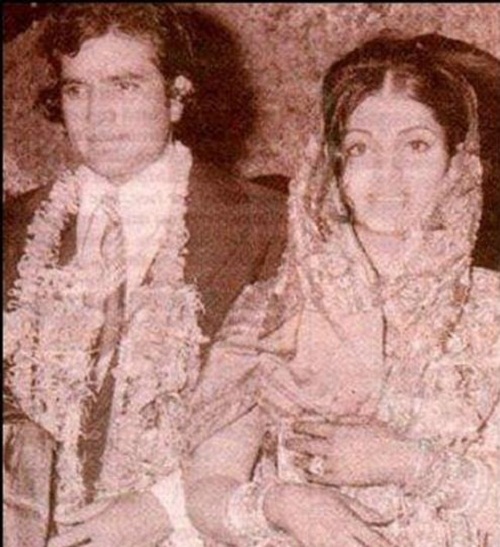 She married actor Rajesh Khanna in 1973 when she was just 16 years old and left the film industry to take care of her house hold duties. 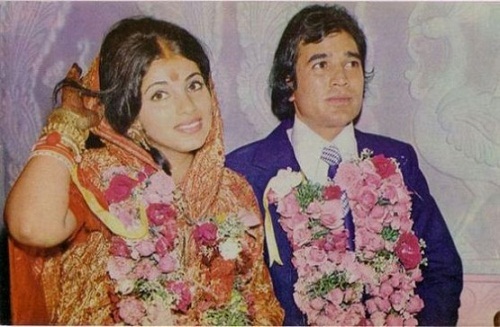 After a decade of long gap she returned to films, she separated from Khanna in 1982 and made her come back in 1984 through Zakhmi Sher co-starring Jeetendra, Amrish Puri and Shakti Kapoor. She subsequently appeared in numerous commercial hits like Cocktail co-starring Saif Ali Khan, Deepika Padukone and Boman Irani, Patiala House co-starring Akshay Kumar, Rishi Kapoor and Anushka Sharma, Dabangg co-starring Salman Khan, Sonakshi Sinha and Arbaaz Khan, Dil Chahta Hai co-starring Aamir Khan, Saif Ali Khan,Akshaye Khanna, Sonali Kulkarni and Preity Zinta, among other films. She was born to Gujarati businessman Chunnibhai Kapadia and Betty, a house wife. She has a younger brother named Munna Kapadia. 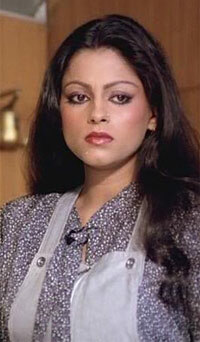 She has two younger sisters named late actress Simple Kapadia, died of cancer in 2009 and Reem Kapadia. 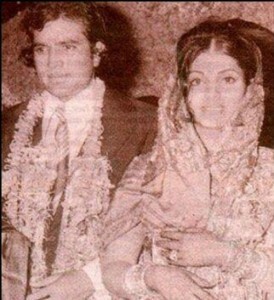 She married Bollywood actor Rajesh Khanna in 1973, six months before release of her debut film Bobby. 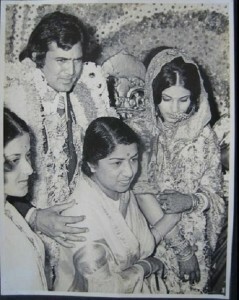 Dimple Kapadia and Rajesh Khanna were separated in 1982, Rajesh Khanna died in 2012. 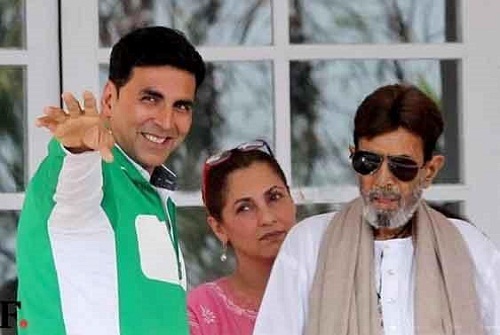 The couple had amicable relationship during his last days and Dimple Kapadia took part in his election campaigns. Dimple Kapadia and Rajesh Khanna gave birth to two daughters named Twinkle Khanna born in 1974 and Rinke Khanna born in 1977. 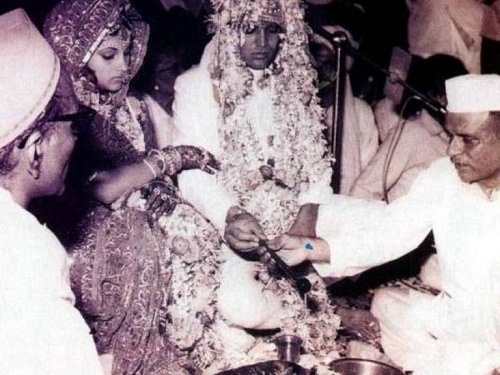 Twinkle Khanna is married to actor Akshay Kumar.